Gwenda Reed arrives from New Zealand, travelling ahead of her husband with the task of finding the perfect place to make their base. In the quiet village of Dilmouth, she finds a house with immediate appeal. A few renovations will convert it into her ideal home. Then things get very strange indeed. Wanting porch stairs, Gwenda hires a builder to put them in - only to find some old steps, covered up by bushes. 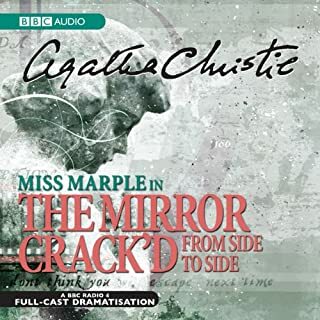 She decides on a connecting doorway between the drawing-room and the dining-room, but discovers one already there, now plastered over. When she opens the painted-over doors of an old cupboard to find wallpaper exactly the same as she had imagined, she begins to wonder if she is going mad. Possibly the worst &quot;New Zealand&quot; accent I have ever heard. It had me howling with laughter and I am sure that was not the intention. Hence only 4 stars for performace. 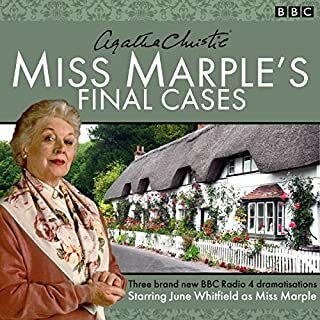 As always June Whitfield is a gem in every Miss Marple. 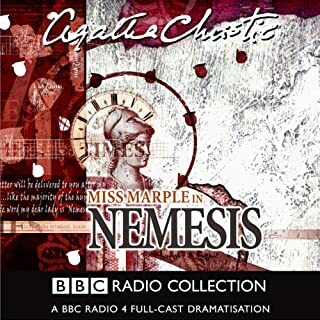 And as always these dramatisations are the perfect way to absorb yourself for a couple of hours. i didn't wanna slleep a wink! i didn't wanna sleep a wink! 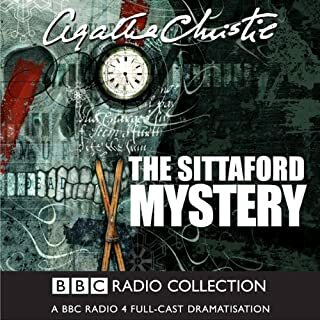 i just knew jane and i had it figured out and couldn't wait to see if i was right,and sure enough it wasn't who they thought it was but who we meaning me and jane did,and she had listed all the reasons,i had it's like solving crimes with an old friend.i enjoyed listening as much as i did watching the bbc ones i've seen on masterpiece.or when use to read her books. 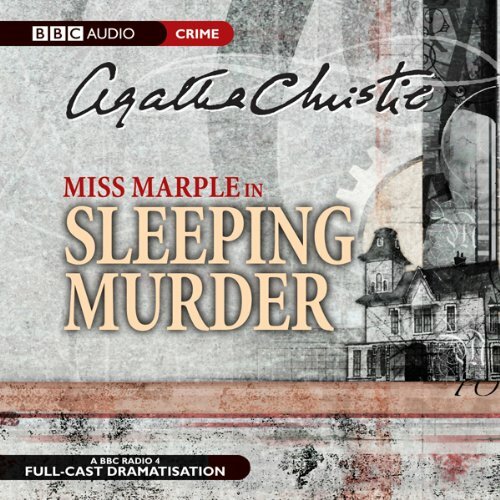 This production of Agatha Christie's "Sleeping Murder" was originally made for BBC radio. I had wondered what it would be like before deciding to listen to it--the experience of which left me wishing I had not waited! I felt as though I had moved back in time to when our family actually sat around listening to stories on the radio when I was a child--and what fun that was. (Possibly why I so enjoy listening to Audio books). 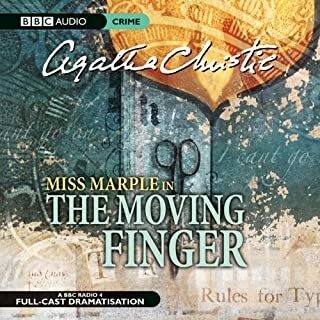 Those were times when the listener depended upon good actors and sound effects--and this selection does not disappoint with either. 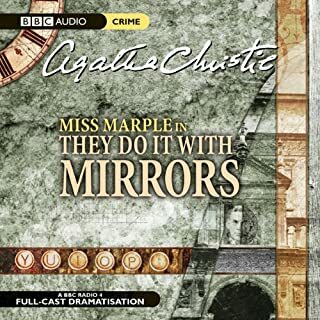 June Whitfield plays Miss Marple (this was the last of the MIss Marple stories written by Christie), and as usual, she provides the calming presence who is able to see solutions by careful observation of what she sees and hears. The story/play is set in England, A young woman, returning after living in New Zealand, is seeking to find a house for herself & husband. 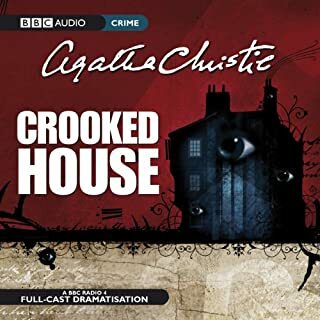 Upon finding a particular place, she begins having flashbacks from childhood that she has difficulty believing, since they point to the possibility that she may have witnessed a murder in that same house as a small child. 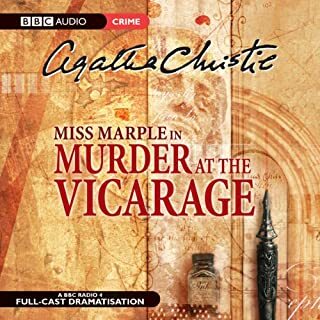 The rest of the play develops the characters and reveals the information needed to reach the conclusion along with Miss Marple. 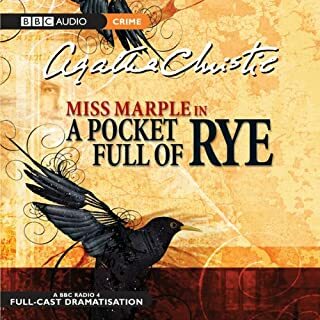 The people who read the other parts were each excellent--the sound quality of this production is very good. 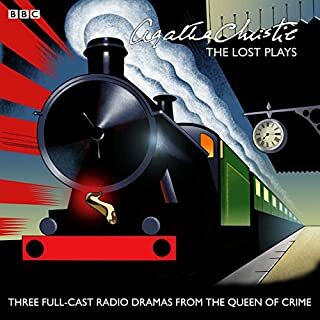 I think it might be a (relatively) recent production of a classic Christie. It does not disappoint in any way, except that it left me wishing it had been twice as long! 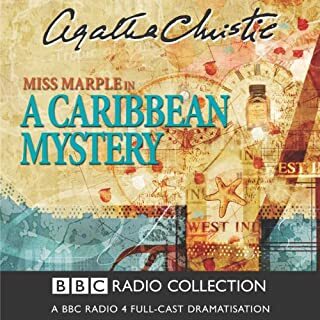 I always enjoy the BBC Radio full-cast productions and this was no exception. 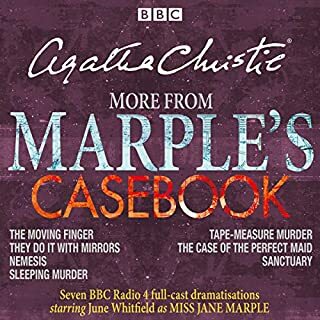 June Whitfield is wonderful as Miss Marple. I like the background music and sound effects. 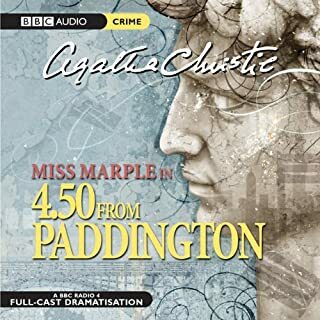 A nice, enjoyable listen. 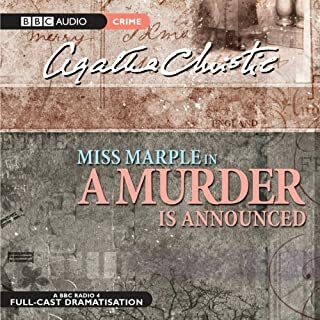 This story really was one of the few written by Agatha Christie that I ended up figuring out the murderer before the big reveal. which I have to admit doesn't happen often and I deeply enjoyed it. 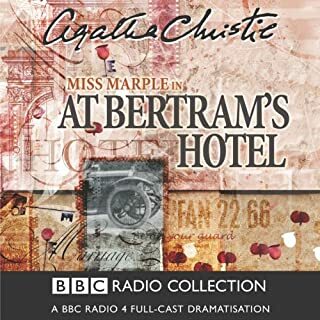 The performance was well done and the story very good. 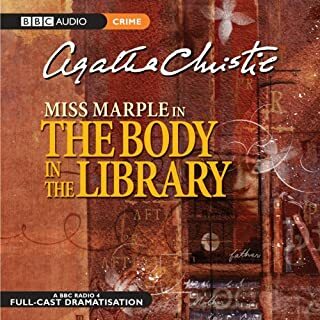 A overall good book and will definitely be listening again. Loved it. The character's were well played and the storyline was, as always, engaging with moments of intrigue and humor. Wonderful! 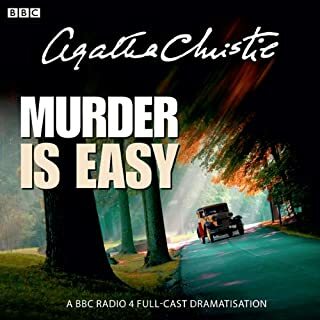 AGATHA CHRISTIE - BIG FAN! Very enjoyable! 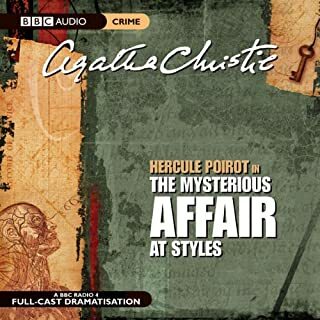 The "usual" for Agatha Christie, but always mysterious. Love the way the english language is used. Takes you back to that century. Loved it.